It is absolutely essential for the Trial Court to summarily state the "basis" on which it forms an opinion justifying the framing of charges against an accused, the Court said. 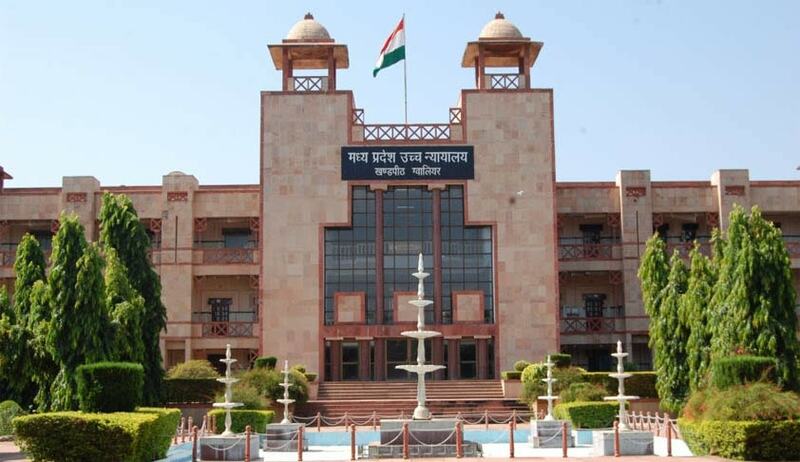 The Madhya Pradesh High Court in Ramnaresh & Ors.Vs. State of M.P. has observed that, the mere filing of a charge sheet by the police does not justify the framing of charges by the Trial Court. Justice Atul Sreedharan referring to various Apex Court decisions, also said that it is absolutely essential for the Trial Court to summarily state the "basis" on which it forms an opinion justifying the framing of charges against an accused.These observations were made in a Revision petition filed by persons against who charges under section 306 were framed by the Trial Court. The Court also allowed the revision petition and discharged the accused.